Introduction: Much of the feminist criticism of the Morte Darthur has focused on Malory’s representation of women: is it misogynistic or feminist – or neither, praising some women while vilifying others? What critics have rarely noted about the Morte Darthur, however, is its general neglect of women’s health. 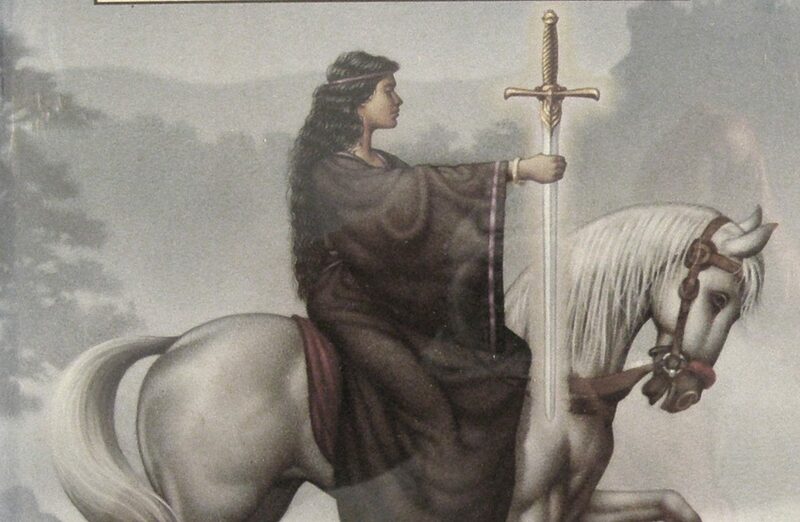 In this essay, I will read the Morte Darthur alongside the Middle English Trotula treatise, a fifteenth-century gynecological handbook, and Marion Zimmer Bradley’s The Mists of Avalon, a twentieth-century fantasy adaptation of the Arthurian legend. Although the genres of these texts vary widely, reading them together reveals feminism is multifaceted; each text throws into relief the others’ representations of women’s medicine. As a twentieth-century text, Bradley’s novel is of course the “most feminist” of the three, especially in its focus on abortion rights and redeeming the villainous female characters of medieval Arthurian texts.